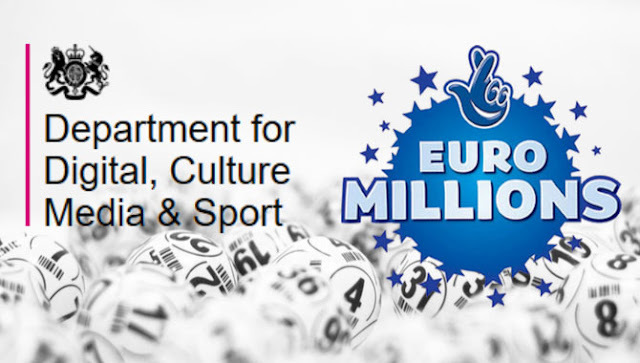 The UK Governments’ Department for Culture Media and Sport (DCMS) has announced it will ban UK players from using third party betting sites to bet on the outcome of Euromillions lottery draws. Its decision follows an industry wide consultation that began in March on a proposal to close the regulatory loophole which allows betting on non-UK EuroMillions draws. A total of 52 responses received by the DCMS indicated broad support for this proposal, noting both the importance of National Lottery funding to good causes across the UK, and the anomalous position of non-UK EuroMillions lottery draws in the law. To preserve the distinction between the two forms of gambling and also to protect returns to good causes made via the National Lottery, the DCMS has indicated that it will include a licence condition banning UK players from betting on EuroMillions via online websites such as lottoland, Mylotto24, Annexio Limited and Jackpot.com.